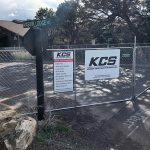 Kaibab National Forest has announced the opening dates of the Forest Service campgrounds on both the North and South Rims of the Grand Canyon. Ten-X Campground, located about 2 miles south of the town of Tusayan and about 4 miles from the South Entrance, will be opening for the 2012 season on May 1st. Ten-X Campground has 70 single-family campsites and 2 group sites. There are no hook-ups at the sites but drinking water is available at 9 water spigots throughout the campground. Vault toilets are also located at various locations. Picnic tables and grills are located at each site. Sites are available via reservations and on a first-come, first-served basis. You can find more information, link to the specific reservations page, and photos of the campground on my South Rim Campgrounds page. 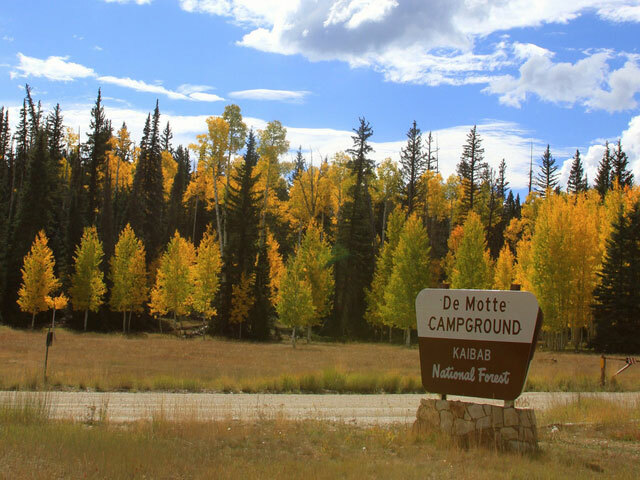 Jacob Lake Campground, located about 45 miles north of the North Rim, will open on May 1st. There are 51 single-family and 2 group sites which are available on a first-come, first-served basis. There are no hook-ups at the sites but drinking water is available at 4 water spigots throughout the campground. Vault toilets are also available at various locations. Picnic tables and grills are located at each site. You can make reservations for a group site online. DeMotte Campground, located 4 miles from the North Rim entrance station, will open on May 15th when Highway 67 opens to the North Rim and the park opens. The campground has 17 single-family campsites and no group sites. There are no hook-ups at the sites but drinking water is available at 4 water spigots throughout the campground. Vault toilets are also available at various locations. Picnic tables and grills are located at each site. 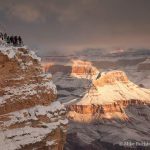 You can find more information, link to the specific reservations page, and photos of each campground on my North Rim Campgrounds page.